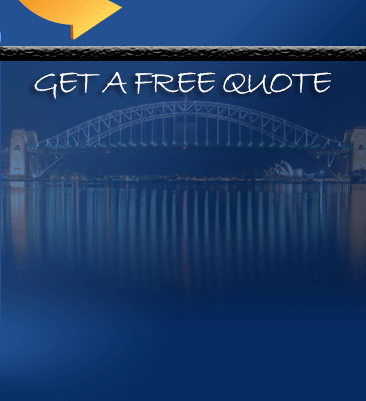 Pro Removalists is proud to be known as Sydney Cheap Removalists, it is our desire to give you the highest quality of moving services. 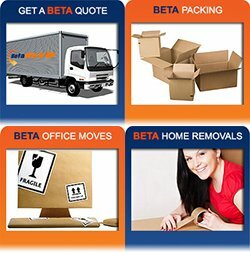 We are a qualified and professional moving company offering the best services for individual, home, and office removals. 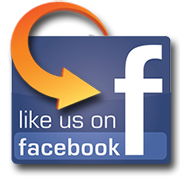 We are a licensed and insured company with a strong and long standing track record in the moving industry. You can fully rely to our services because it is designed to be as rigid as possible. Our affordable and competitive prices is guaranteed with high quality moving services purposely to exceed your normal expectations. We want to establish a long term relationship with by you giving you a hassle and stress free moving. That is why we want to ensure that our costumers will be greatly satisfied with our services. Always consider other sources of packing supplies. Instead of buying boxes from supply stores, you can maybe ask a nearby grocery store for their used yet not abused boxes. Sort out your items. You do not need to bring all your items to your new place. You can go for a garage sale or give away items that you do not use anymore. Allot a packing room and store room in your home for a more organized packing and sorting of all your items. Pack your things in advance. You can pack items such as clothing, books, kitchen ware, etc. Collect packing items that are strong and durable to protect all your belongings. Ensure to seal all your boxes to prevent breakage during the shifting. Let your moving company pack items that are complicated to pack such as your beds, furniture, antiques, chinaware, etc. This is to guarantee the safety of all your items. Do not forget to put label on your boxes and breakable items should be well coordinated to your home removalist. 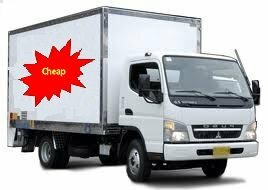 Sydney Cheap Removalists is a reliable company operating in Sydney. It is known for its affordable, quality and effective services. Our more than ten years in the moving industry has taught us how to give outstanding work to all our clients. Customer satisfaction is our fuel for the continuous success of our business. We are pleased that our hard work has continued to bear fruits through the years.